What’s the point of having all those rad seafaring canoes and ATVs if they never get any further than your own backyard? 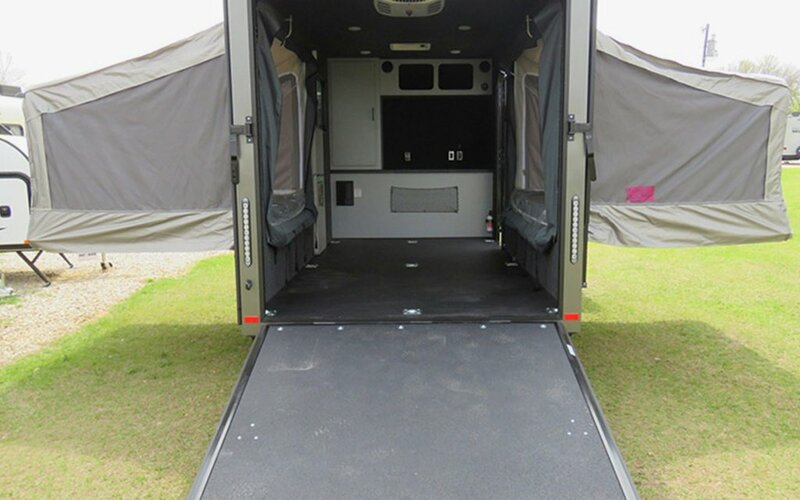 Because InTech’s new XLT Flyer Adventure Series Trailer is meant for housing toys first, followed by the fam. 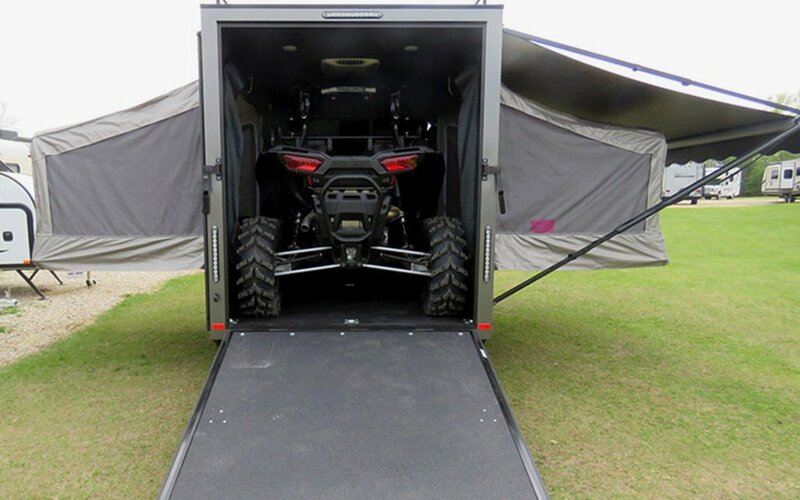 The towing trailer is large enough to carry four side-by-side Polaris RZRs with a watercraft strapped to the top, but small enough to sneak into a remote camp site. 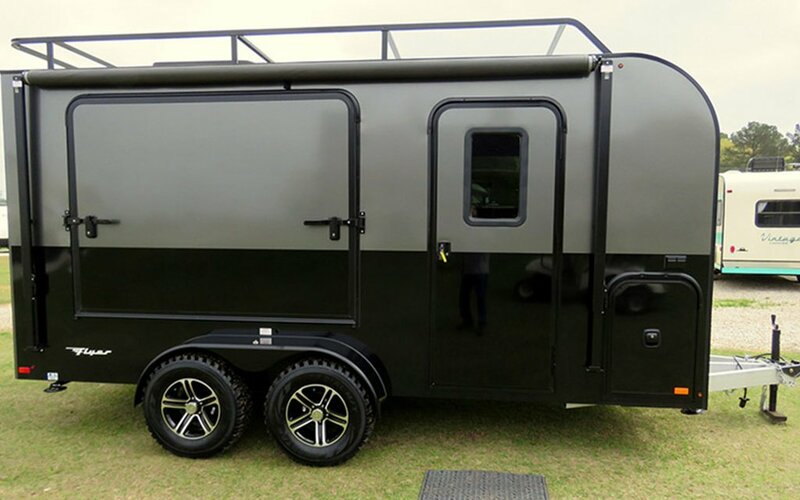 Plus, the trailer is tough enough to go into the trenches should you opt for the off-road package with LT235/75R15 tires, which can stand up to the most treacherous terrain. 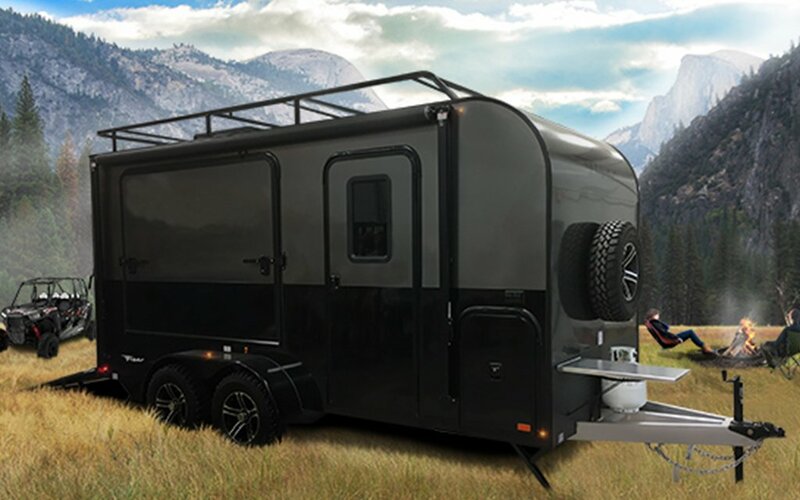 And you won’t need the world’s largest GMC truck to tow the weight, either: the XLT is built using a fully welded, all-aluminum, all-tube cage frame for maximum lightness and efficiency. 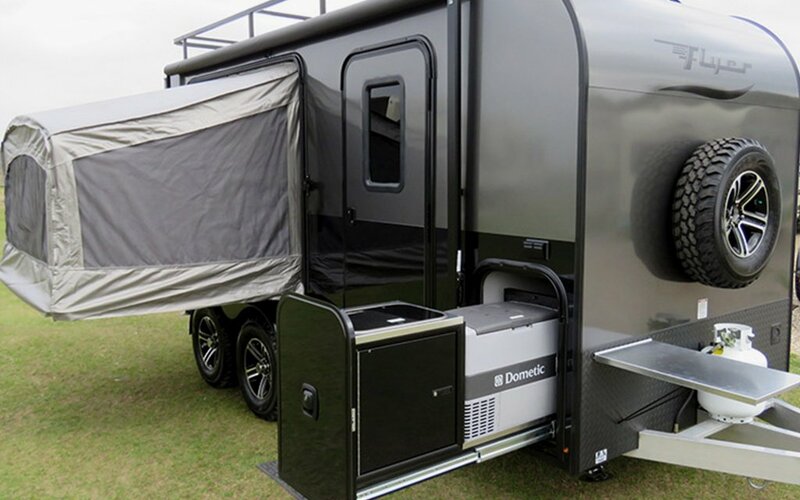 Once you’ve reached your weekend getaway, there’s a pop-out area with either one or two queen-size Tip-Out Beds for getting a good night’s rest. 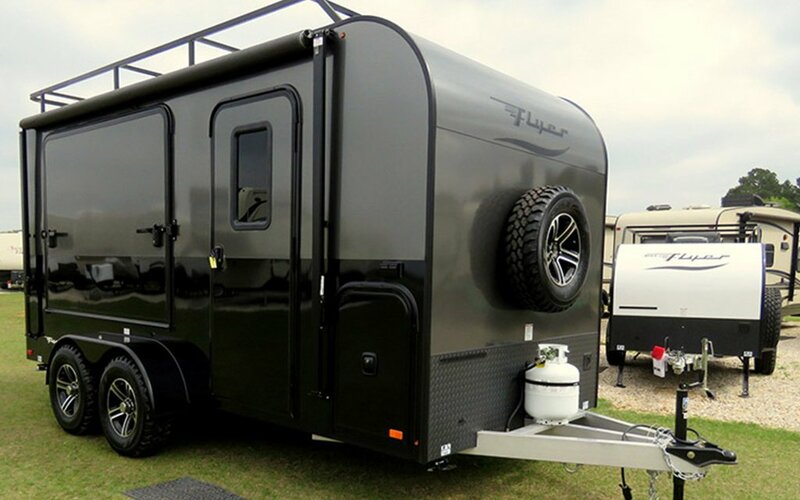 The add-on MAX Flyer adventure series is also good for cooking up a storm: the slide out kitchenette has a two-burner LP stove and 12V fridge inside and the L-shaped prep station attaches easily to the front of the trailer for holding cold beers, flaming up freshly-caught fish. Plenty of counter space for everything else, too. The whole ordeal starts at a fairly reasonable $17,545. No more deciding if you’re taking the motorcycles, mountain bikes or the kids (we joke), because this handy adventure number is an outdoor party, and then some, for all.